Read the full Ballad here. Back in 2017, while researching The Du Lac Chronicles, I found myself on Bodmin Moor. I was here to see the Standing Stones. While we were there, we decided to visit the notorious Bodmin Jail. This turned out to be an unforgettably harrowing experience. Bodmin Jail was built in 1770 by prisoners-of-war. The jail at Bodmin was operational for 150 years and it saw in the region of 50 public hangings and countless atrocities. 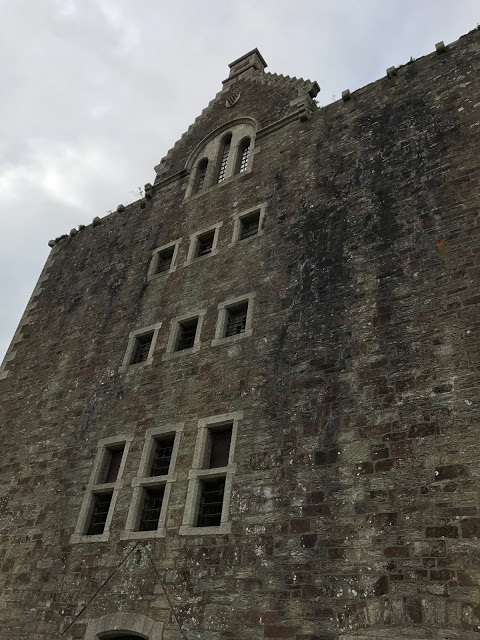 As I looked up at the imposing building of Bodmin Jail, I could not help but think of those poor unfortunate souls that had been imprisoned there. And as I stepped through the doors I was struck by how much despair I could feel. If these walls could talk, they would tell a desperate tale. The youngest inmate was two years old. The child had been caught begging with his mother. Can you imagine sending a two-year-old child to jail? It begs the question, what were they thinking? And that question came up again and again as I wandered around the cold and depressing cells. Some of the prisoners were of cause notorious, but most were in there for really ridiculous crimes. Being poor was one of them. 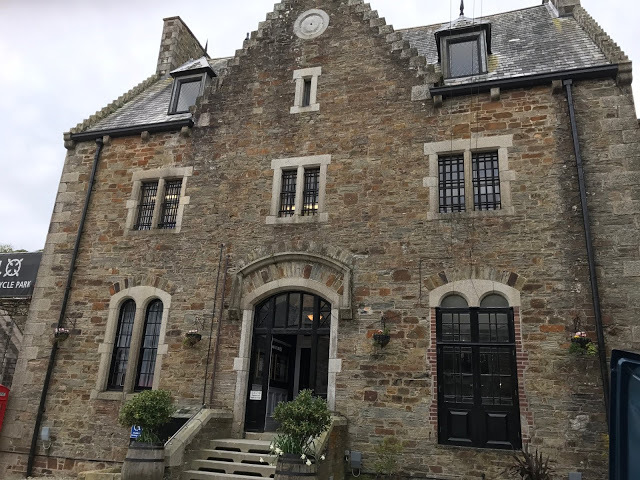 If a mother found herself in trouble with the law and subsequently ended up at Bodmin Jail then it was not unheard of for her children to come with her and just by that one visit, I can tell you that jail was no place for a child. Many of the stories were truly harrowing. There was one, in particular, that really shocked me, and that was the story of a woman who was dragged towards the scaffold with her children clutching her skirts and her baby still at the breast. There are no records of what happened to the children after they witnessed their mother's death. How callous. How cruel. I know that this was a different time, and they did things differently, and it was just the way it was. But the way it was, was fundamentally wrong. The prisoners were starved, even the children. They were given survival rations — if you call it that. Many children were sent on from Bodmin to a school of correction, and I dread to think what that was like. If you are a fan of Poldark and have watched the series, then you will be familiar with the depiction of Bodmin Jail. But the reality was worse. It truly was hell on earth. Terrible times of the past to learn from and never let it happen again! What a horrible place it must have been, I'm afraid even to imagine what those poor souls must have gone through, even babies and young children. Yes, it was different times with different morals but I'm really glad I wasn't born in the 17-18 hundreds. Thank you for this post Mary Anne! We have to be reminded of the dark past from time to time and work hard on never to repeat it. +Erika M Szabo I believe that as well. You can certainly feel the despair at Bodmin Jail. 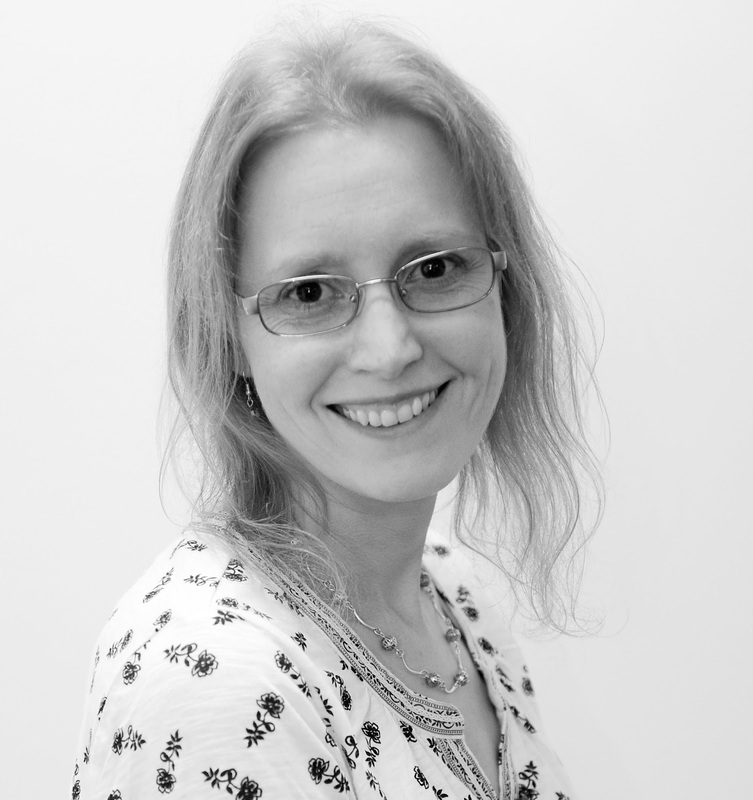 Mary Anne Yarde​, author of the Du Lac Chronicles, shares the horrendous history of Bodmin Jail. Thank you Mary Anne, I had no idea of this history. Who knew of such a torturous place! I had chills reading about this historic jail. My heart was heavy as I read about those poor children subject to the confinements of this prison. I'd hate to be stuck there at night! You really did your research well on this one. Thank you, Lorraine. They actually do ghosts tours at night in the jail. I really would not want to be there after dark!! +Mary Anne Yarde I would imagine. As a high empath I would struggle with this one. Great post here. Yeah, I get that it was a different time, but I can never comprehend all the times in history were people have but devilishly cruel simply because that's how it was back then. I'll never understand why these behaviors were ever acceptable. Great article. 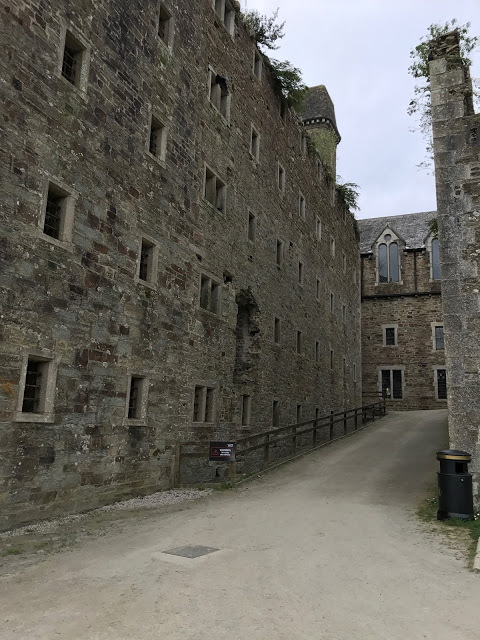 Today, Mary Anne Yarde, shares her experience of visiting Bodmin Jail and a bit of its sad and violent history. Wow Mary Anne it’s hard to believe people could be so heartless. It does give inspiration for writing though whether good or bad. Thanks for sharing such an interesting if terrifying portion of history. I was actually really surprised how people were treated when they were put in the stocks. I thought the stocks were something that was painfully humiliating, but people actually died when they were in the stocks. The locals were brutal. One woman had her eyes gorged out. It just it doesn't bear thinking about. But, you are right. As we walked around the prison and read about some of the prisoners, it was very easy to see where Winston Graham found his inspiration. Many of the stories about the prisoners are retold in Poldark. It's bone chilling but still gives me ideas. Today Mary Anne Yarde takes us on a tour of the darker side of history in Bodmin Jail. This post will give you chills. Great post about a horrible place, Mary Anne. I shudder to think what those poor children had to go through at such a young age in such a nasty jail. I know it was different times but treating people like that when they weren't really criminals, is just inhuman. What goes through your mind when you sentence a two year old child? I can only think that they were not looked upon as children, but as animals. Oh my gosh, Mary Anne! What an interesting, yet dark experience for you. Thank you for sharing this with us. It was really upsetting. There was this terrible feeling of hopelessness within those walls. Wow, great stuff, Mary Anne! And some sad stories, too. I don't recall hearing about Bodmin Jail before. I watched the original Poldark series back in the 1970s, but of course I don't remember if the jail was depicted or not. Haven't yet seen the new version of the series. Great job! +Joe Bonadonna Yes, he does. I really like his portrayal of Kili. +Mary Anne Yarde -- my favorite dwarf, and certainly one of my favorite characters from The Hobbit films. I did not mind the love-story at all, which is not in The Hobbit book. Movies often work better when there's a love story, something emotional to latch onto. It was a bitter-sweet romance, a near-impossible romance, but it worked for me. Fascinating. I have visited the sites where Civil War battles took place and I know what you mean about the feelings when you walk through them. I truly wonder what people were thinking in those days. It does make you wonder. When I saw the bleakness of the jail, words failed. amazing article, thank you for sharing this tragic history. Posted to Twitter. Such brutality! 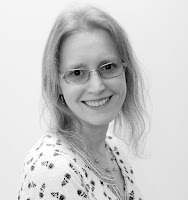 Today on #OurAuthorGang, Mary Anne Yarde​ talks about the notorious Bodmin Jail. Visit a haunted jail with Mary Anne.